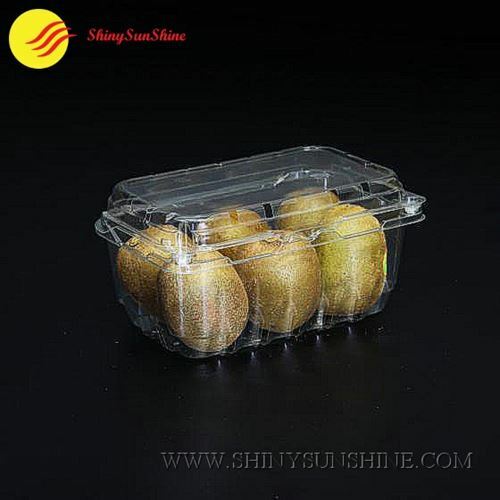 Let’s design and make the perfect custom clamshell packaging boxes for fruits and vegetables, tell us your needs, your project and let us help you make this a reality. 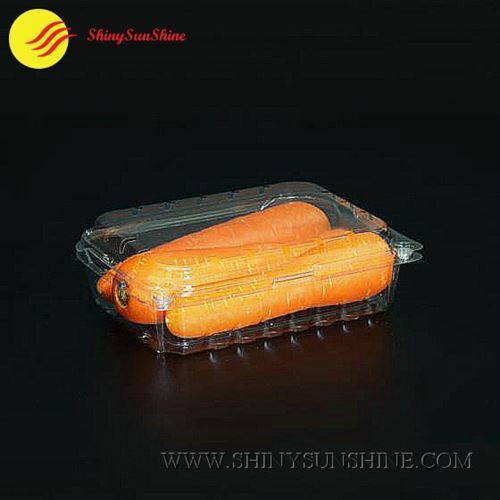 shiny sunshine Custom plastic clam shell packaging boxes for fruits and vegetables with your label logo & design. 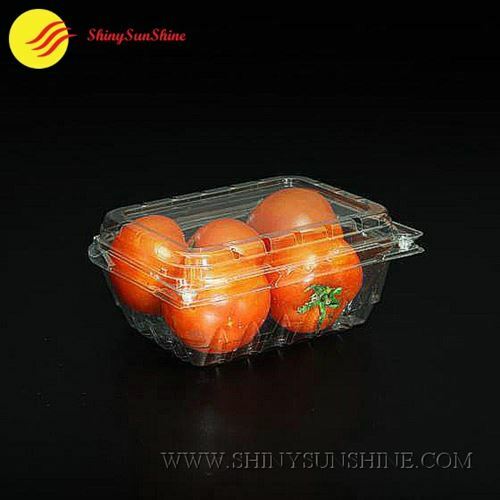 Let’s make the perfect plastic fruits and vegetable clamshell packaging container boxes for your business projects, all of this customized per your request. 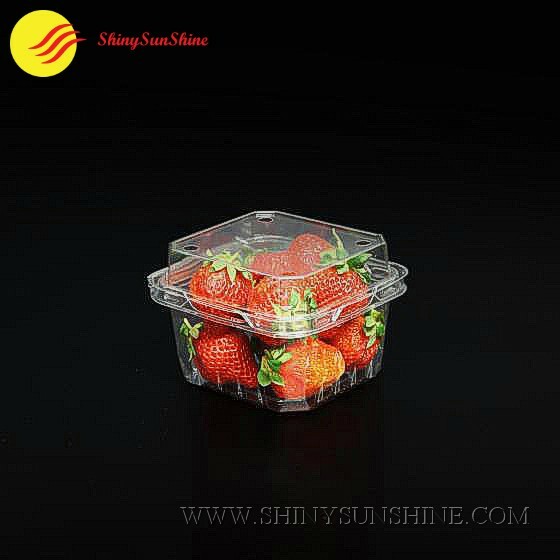 If you already have your brand and logo made we can use them as is or we can maybe help you with designing new plastic fruits and vegetable clam shell package containers cup and all other product packaging you need. 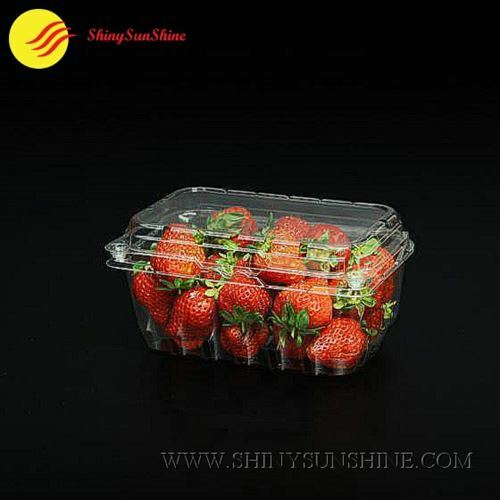 As well for printing processes we use all CMYK and Pantone colors for the labels on your containers. We can use all the types of materials for high quality food container packaging such as PP, PS, PET, PVC, APET, PETG, PLA, Starch and more. 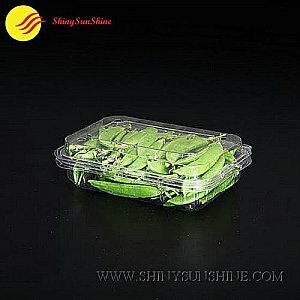 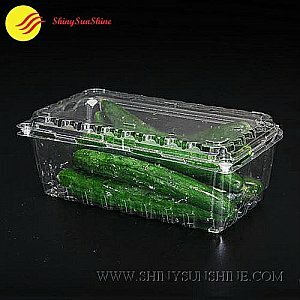 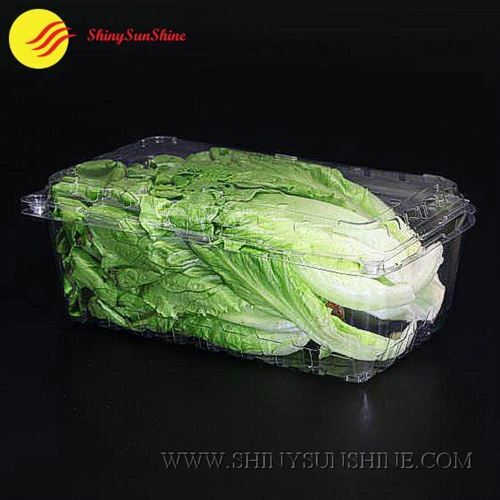 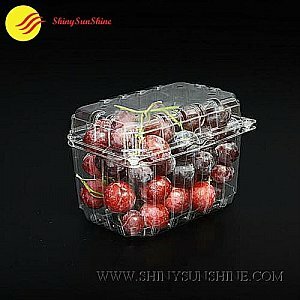 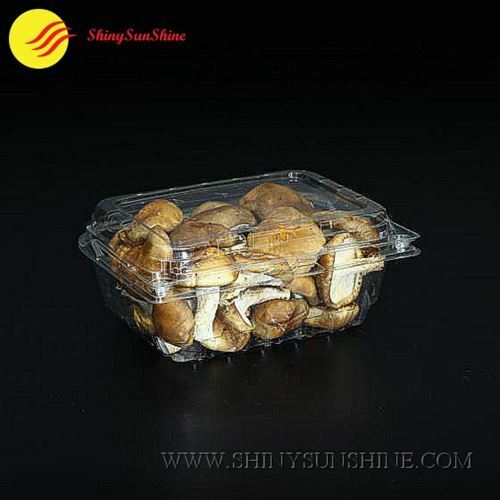 Plastic package clamshell container boxes for fruits and vegetables from shiny sunshine. CMYK or Pantone colours at your custom request. 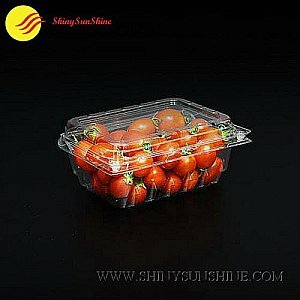 For more details please go to Brand logo & printing or Contact us. 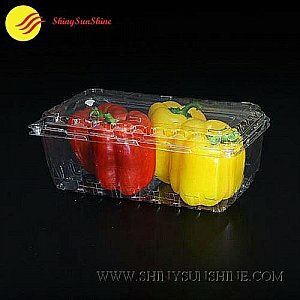 Custom packaging bag for fresh vegetables. 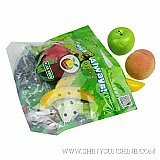 Custom packaging bags for fresh fruits.